Christmas is here, almost! I don't know about you, but for the centrepiece Christmas roast, I much prefer ribs to turkey, anytime. 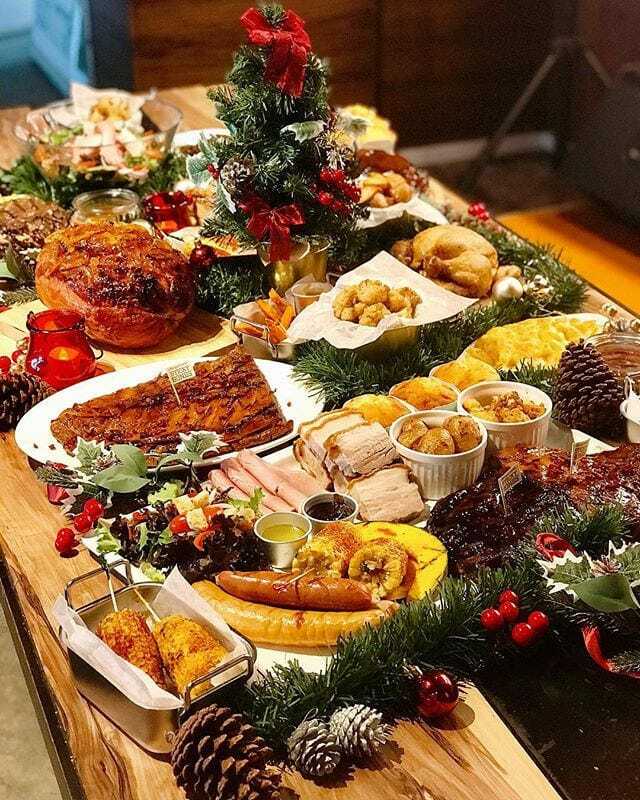 Morganfield's has prepared a Christmas feast, and I have S$50 vouchers to give away to three readers. Giveaway promo mechanics are at the end of the post. Morganfield's originated in Malaysia, but they have fashioned themselves after American BBQ restaurants rooted in Southern hospitality, so you'll find hearty and rustic barbecue items. The signature prime pork ribs are slow-cooked and smoked, then basted with a sweet and tangy hickory flavoured BBQ sauce.